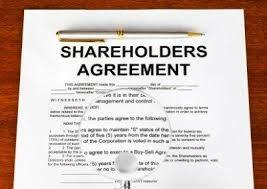 The whole essence of a Shareholders Agreement (“SHA”) is to govern the relationship between shareholders and to serve as reference point in the running of a business, should a dispute arise. While drafting, a SHA is not a statutory requirement for companies, its importance cannot be overemphasized as the existence of an SHA can save the company a couple of millions in legal fees in case of disputes, as it is easier to prove the contents of a written executed agreement than verbally agreed terms. There is no prescribed format an SHA should take, but individuals are advised to consult legal practitioners to draft the SHA which will be tailored to meet the needs of the shareholders as well as their business needs. 4. Protection for minority shareholders. 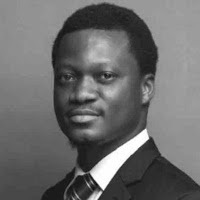 Finally, while business may incorporate and put on hold the drafting/execution of a SHA, the ease the SHA brings to the running of the business and its evidential value cannot be overemphasized.